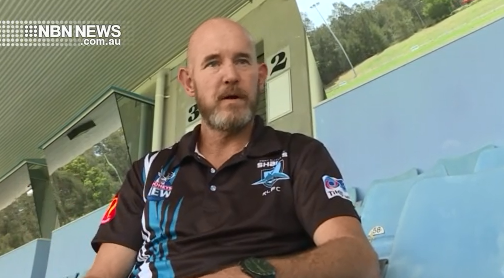 He was only appointed to the role late last year and already Jamie Dowse has stood down from his position as coach of the Port Macquarie Sharks’ first grade side. The experienced sportsman was looking forward to the role but has cited personal and business reasons for his departure. The committee is now looking to find a suitable replacement.